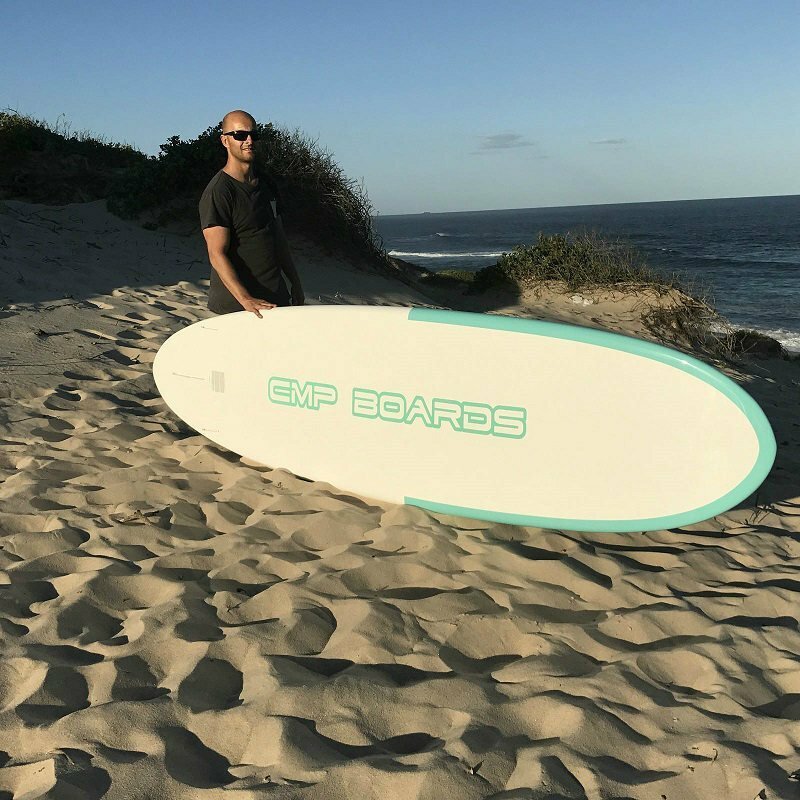 The newest of our CMP range is the crossover range which is all performance whether you are cruising over flat water or slicing down a wave, this board will ensure you have fun in both conditions. 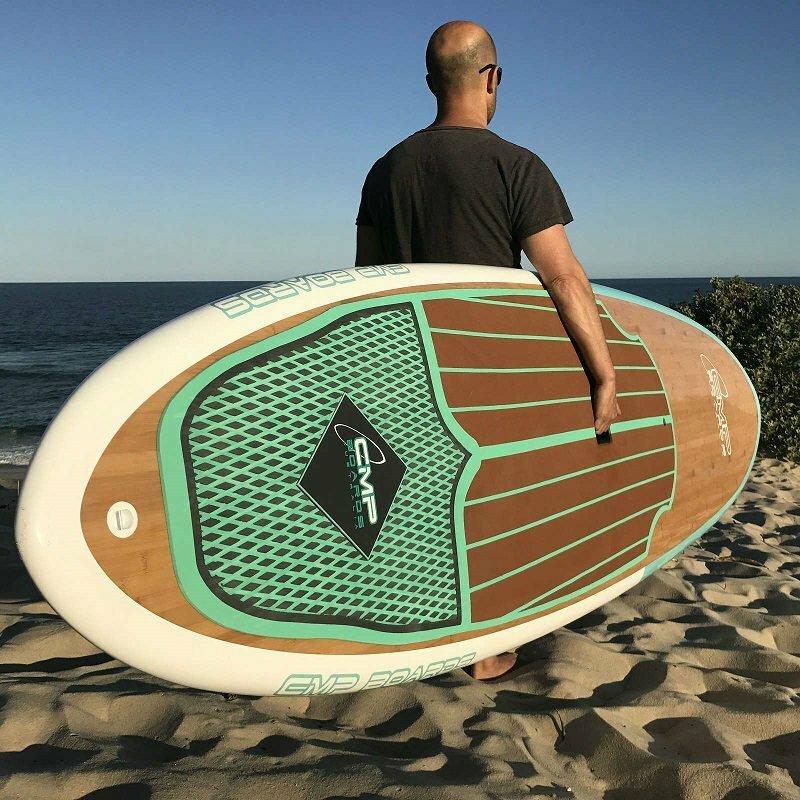 These are generous in width providing so much stability and designed with a pulled in tail with thinned rails to allow maneuverability with excellent surf performance. The CMP Crossover is all about versatility and performance. 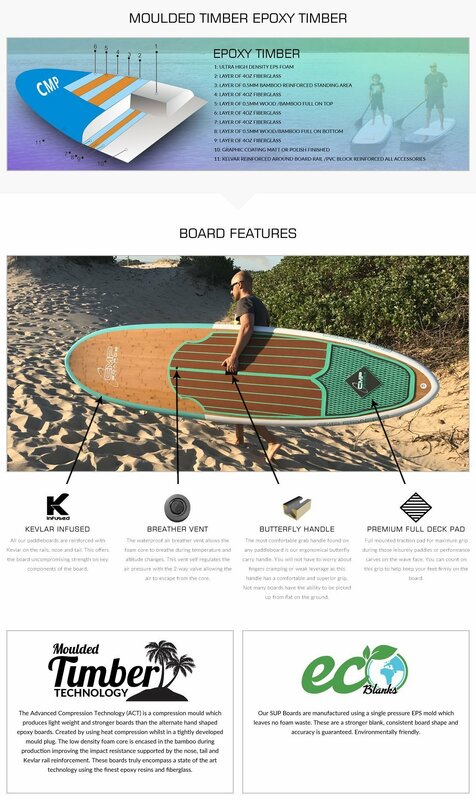 Our best performing all rounder board, designed for recreational first-time paddlers to elite racers alike. 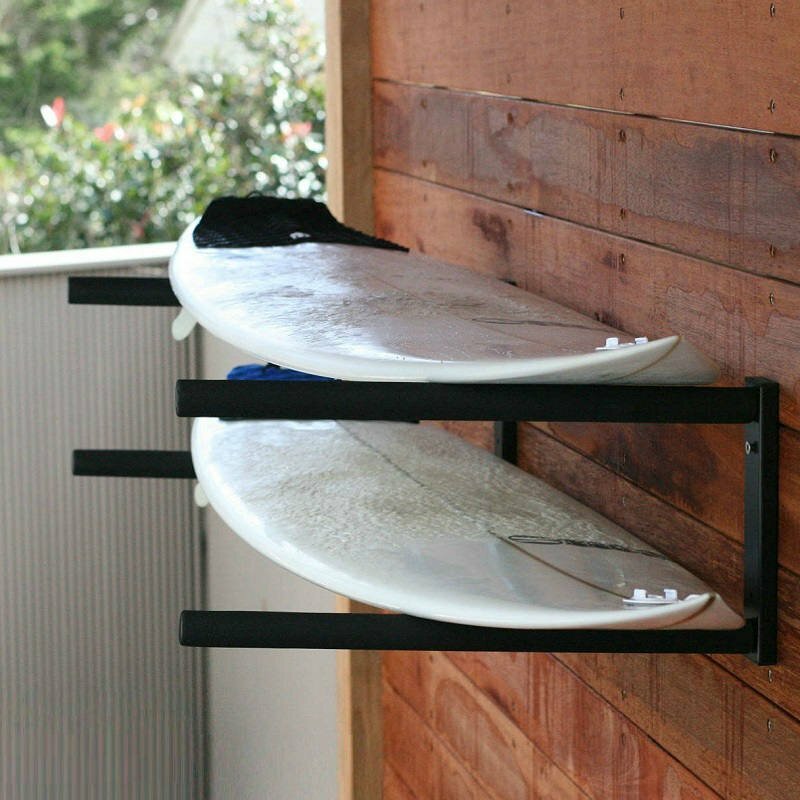 Designed and tested on the Central Coast, this is a daily go to board. 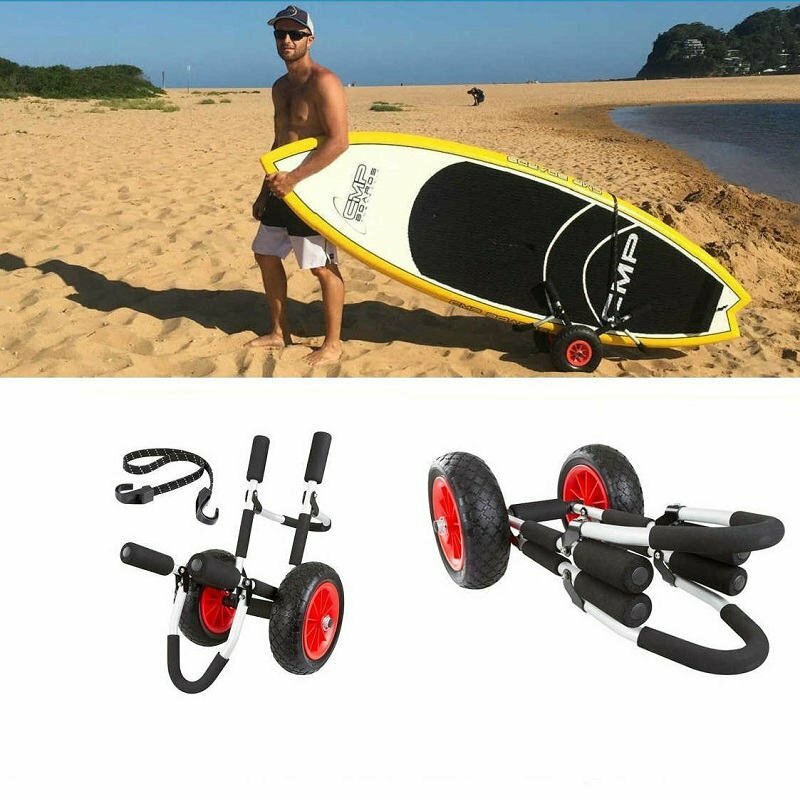 Doubling to be used in those knees to head size waves and enjoyed cruising on the lake. 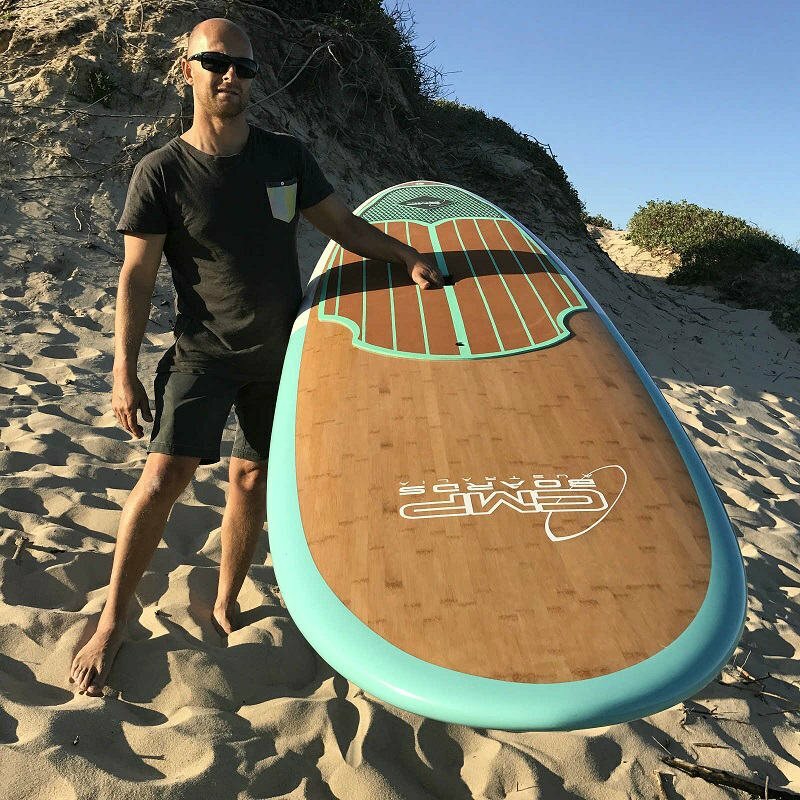 A perfect amount of rocker allows the board to turn on the wave and easily get into those pockets. The Crossover maintains a full outline and enough width to offer a stable platform to enjoy on all days. CMP developed this range as a quicker board, due to less volume than the fuller shaped cruiser they offered. A single to double concave, soft tail and refined rails allow this board to be playful across those turns. Utilizing advanced compression technology molding, as a result offering the latest in manufacturing techniques. CMP have gone to the expense of producing molds which make all the CMP Boards 30 percent stronger and 2kg lighter than the same volume board made by traditional methods. 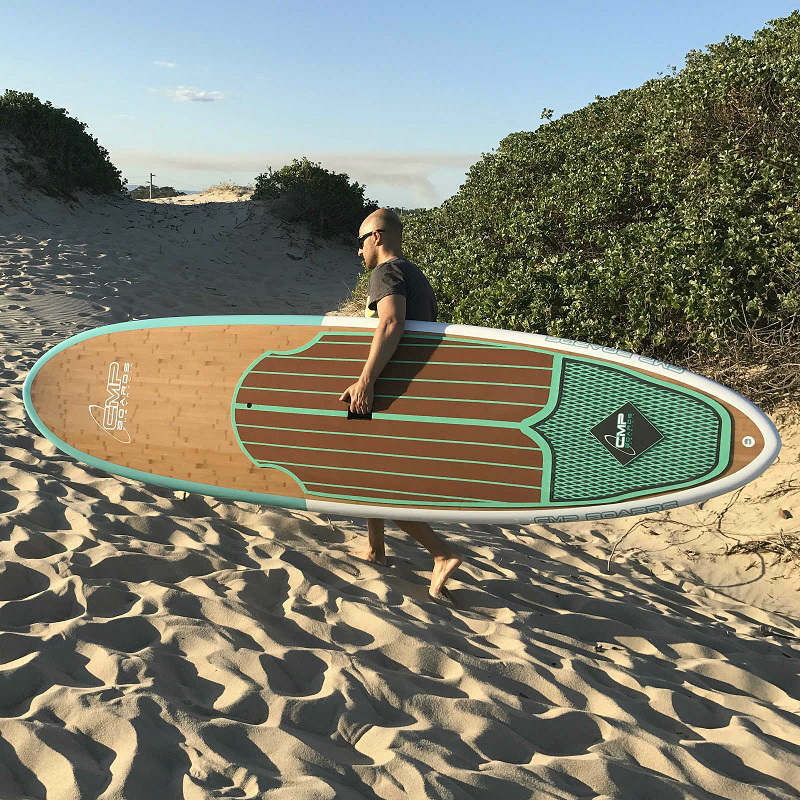 If you are in the market for a lightweight, versatile board that offers so many capabilities then this Crossover board is perfect for just that.